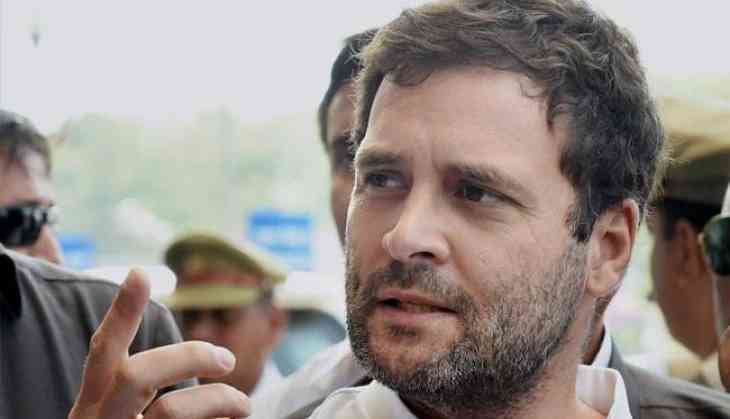 Congress Vice President Rahul Gandhi will embark on a two-day visit of Chhattisgarh from 28th to 29th July. Rahul is expected to arrive at Jagdalpur airport on Friday from where he will leave for a meeting with the Pradesh Congress Committee (PCC). He will also attend a workshop there. On July 29th, Gandhi will address a rally in Bastar. The leader of Opposition in Chhattisgarh Assembly T S Singhdeo has visited Bastar and reviewed the preparations ahead of the visit.